For more than 130 years, Fairmont Hotels & Resorts has cultivated a connection to the land that has grown to include 124 hotel properties on six continents with another 20 in development. Also in development is Fairmont’s commitment to reducing the hospitality industry’s environmental impact. Nowhere is this more evident than at Fairmont Chicago, Millennium Park. Located just steps from Millennium and Grant Parks, Navy Pier, the Magnificent Mile and Lake Michigan, the Fairmont Chicago, Millennium Park recently underwent a dramatic, five-year $60-million transformation – with an emphasis on using the latest and most innovative sustainable solutions. Embracing the fact that there was more to environmental responsibility than simply recycling, Fairmont Hotels & Resorts launched its Green Partnership program, which focuses on improvements in the areas of energy and water conservation, waste management, and innovative community outreach programs involving local groups and partnerships. The program has since grown to support sustainability teams at each hotel location. “As a hotel, Fairmont Chicago is way ahead of the curve and industry norms with dedication to the environment,” said Colleen Sweitzer, Marketing Manager and member of the Sustainability Team at Fairmont Chicago, Millennium Park. innovative designs they could implement in the hotel to achieve their goal of one day becoming carbon neutral. Excel Dryer, manufacturer of the original, patented, high-speed, energy-efficient XLERATOR and new XLERATOReco® hand dryers, is helping the Fairmont Chicago get closer to that goal. 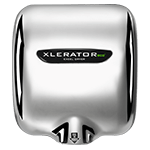 XLERATOR dries hands three times faster (completely in 10 seconds)* and uses 80 percent less energy than conventional hand dryers. 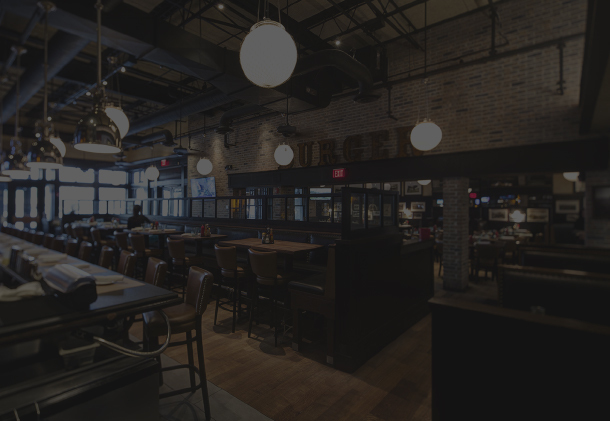 XLERATOR represents a 95 percent cost savings when compared to paper towels, reduces the need for labor and maintenance and eliminates their waste while improving restroom hygiene. “It was really very simple. Our sustainability team leaders read an article in 2007 or 2008 about the environmental and cost savings XLERATOR hand dryers provide and reached out to Excel Dryer immediately. 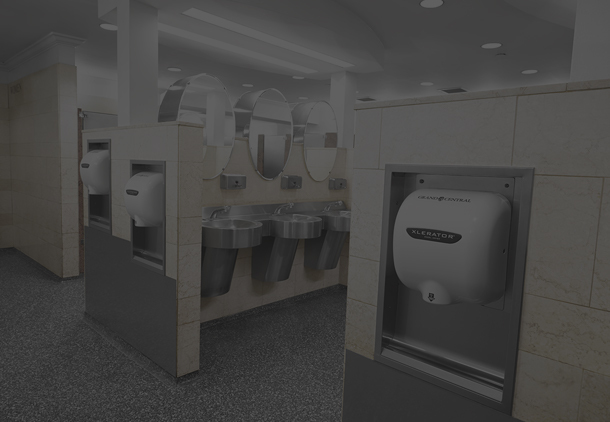 The high-speed, energyefficient XLERATOR hand dryers not only aligned with our sustainability goals, but also offer a significant cost savings compared to paper towels,” said Sweitzer. The Fairmont Chicago has received Green Seal Silver Certification for its efforts to reduce impact on the environment by adopting sustainable technology such as XLERATOR high-speed, energy-efficient hand dryers. 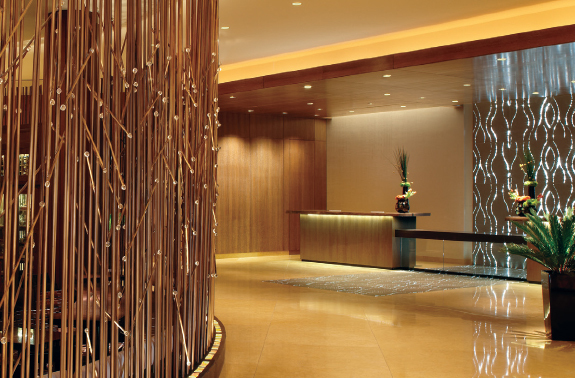 To address the waste management issue, Fairmont Chicago identified a number of eco-friendly opportunities to reduce and divert waste that also contributed to the certification. 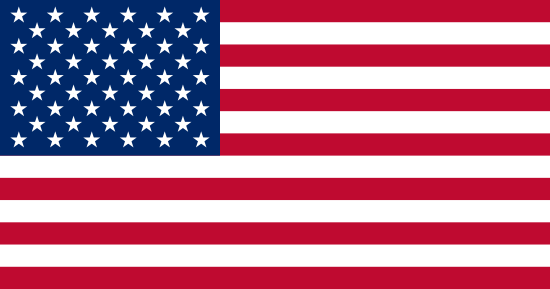 The hotel installed a microorganism digester to minimize food waste disposal, integrated a non-toxic pest-management program to eliminate toxic chemicals including phosphates and chlorine, and implemented a purchase program including Energy Star, post-consumer waste content and recycled or reusable packaging. “Sustainability is more than just a trend,” said Gagnon. 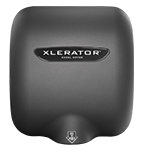 “As all facilities are looking for green and cost-saving initiatives, the installation of XLERATOR hand dryers accomplishes both.” Excel Dryer continues to innovate new technology for a growing demand including the new XLERATOReco high-speed, energy efficient hand dryer. 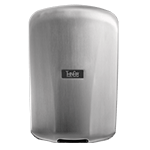 XLERATOReco uses new “no heat” technology to dry hands in 12 seconds* using only 500 watts, making it the most energy-efficient and environmentally friendly hand dryer on the planet. XLERATOReco sets another new industry standard in green innovation and sustainability. Drawing four and a half amps or less, multiple XLERATOReco units can be installed on one circuit, which significantly reduces installation time and costs. 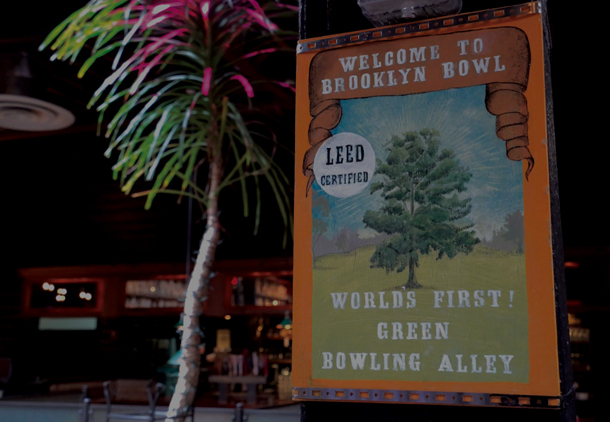 Additionally, XLERATOReco significantly reduces a facility’s carbon footprint up to 70% (even versus 100% recycled paper towels), helping facilities qualify for several LEED® v4 Credits and Green Globes to achieve corporate or government sustainability goals. XLERATOR and XLERATOReco are also available with several options and the industry’s most complete line of accessories including an adjustable speed and sound control for sound-sensitive areas, a HEPA Filtration System, an ADAcompliant Recess Kit, the XChanger® Combo Kit – an ADA-compliant paper towel dispenser retrofit kit, MICROBAN® anti-microbial Wall Guards, and custom digital image covers adopted by several companies and organizations including the USGBC’s Center for Green Schools Green Apple program, the New England Patriots, Dunkin’ Donuts, Coca-Cola and many more.